This bike is currently out of stock. Please contact us for the most up-to-date availability, timeframe, and ordering info. Kiss your Minivan goodbye, the Mundo is Yuba's rock-solid family workhorse. 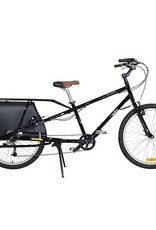 Between the long wheelbase and steel frame, you'll be able to handle heavy loads with ease, but nimble longtail handling means you'll never forget you're riding a bike! 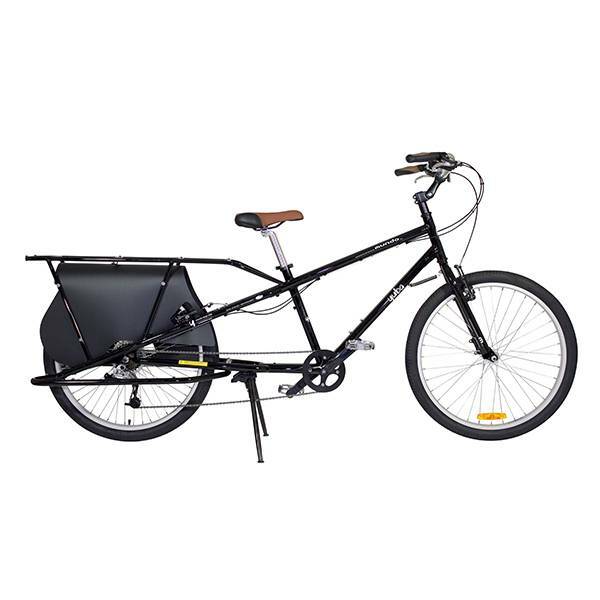 The Mundo Classic can be outfitted with a wide range of accessories to handle 2 or 3 kids, Yepp child seats, a week's groceries, camping gear or (with a little creative packing) all of the above!